For a good cause. 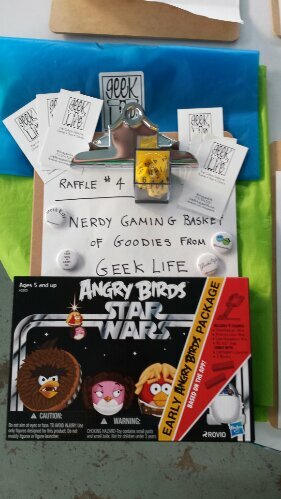 ..
GeekLife Treasure Chest donated to Red Collar Rescue. We had a blast at their charity spelling bee and were happy to hear the event raised a lot of money to help homeless pets!